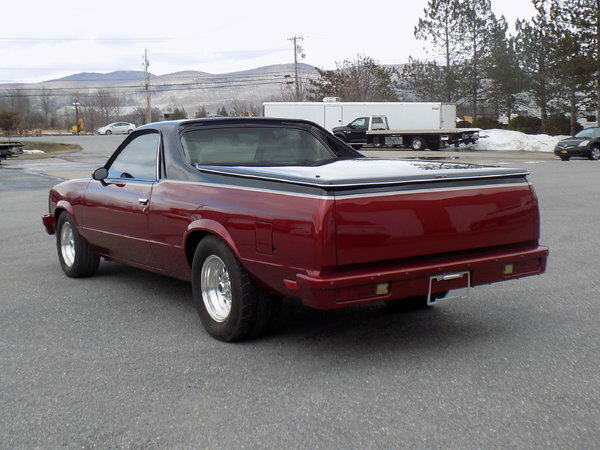 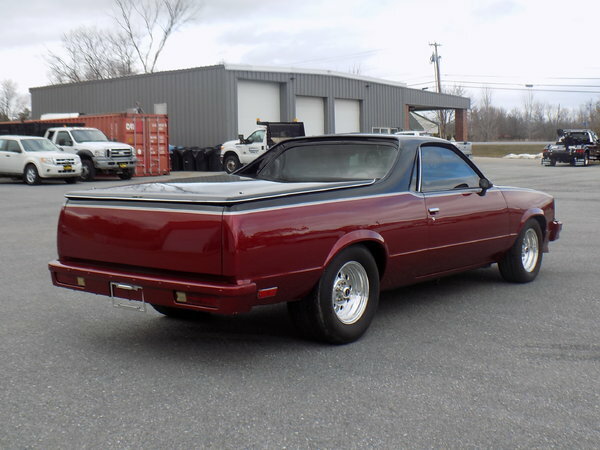 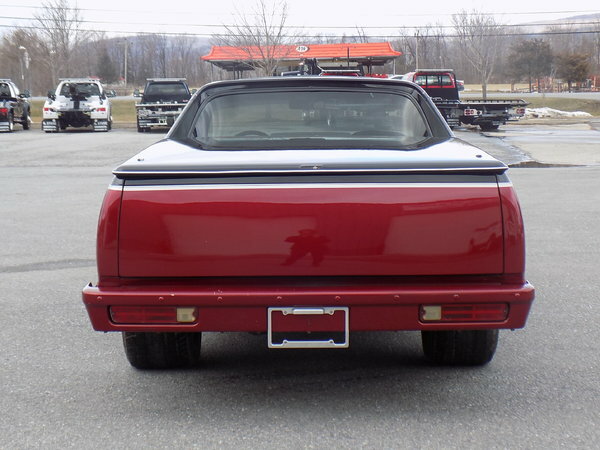 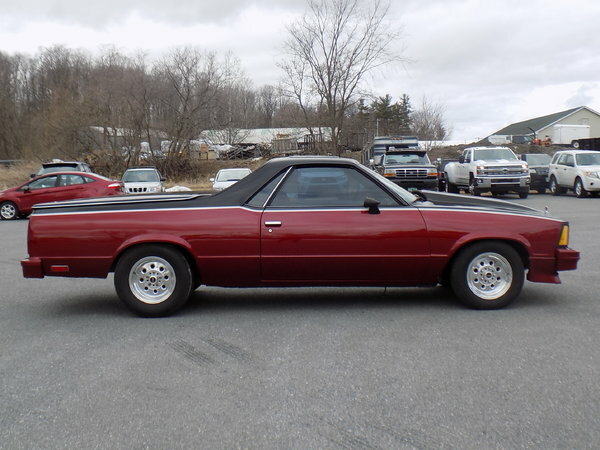 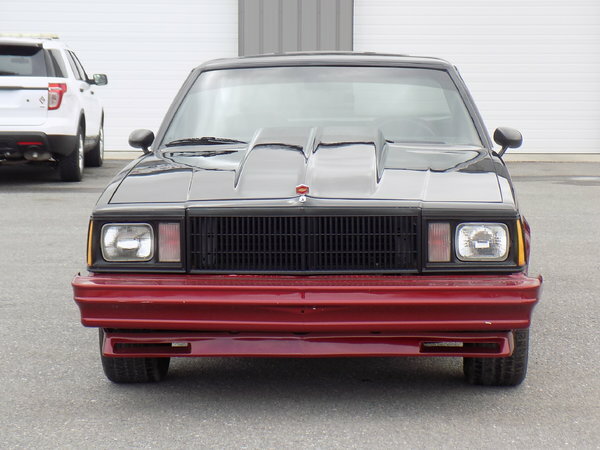 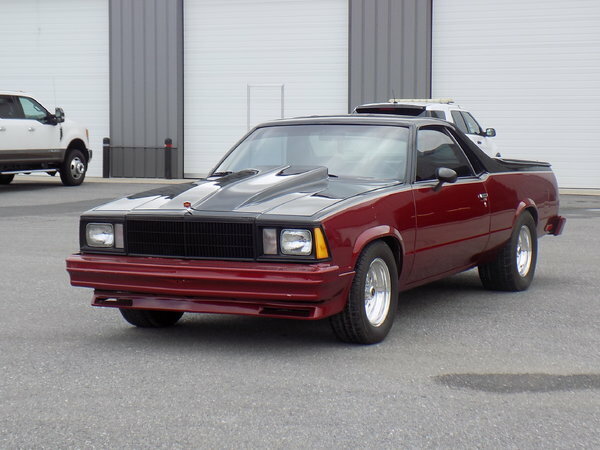 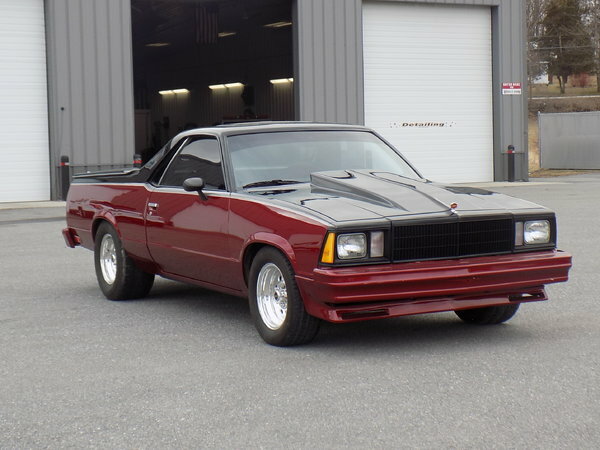 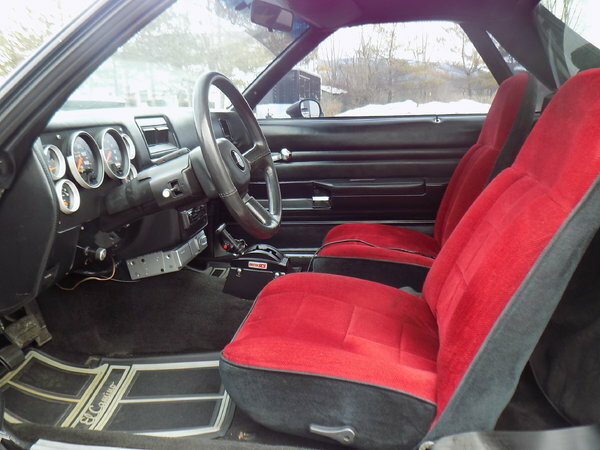 This 1980 Chevrolet El Camino is a well maintained vehicle with an automatic transmission and a powerful V-8 engine. 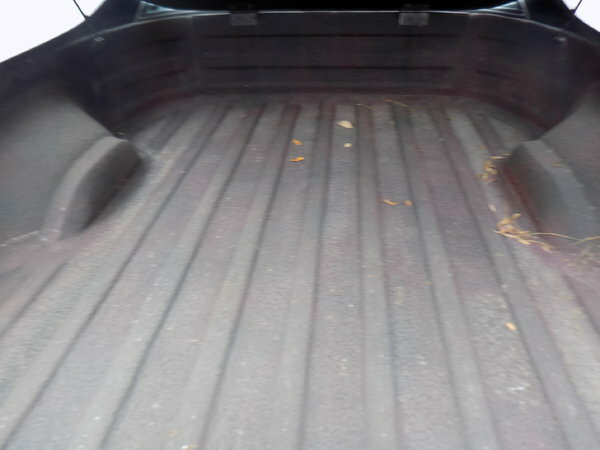 This vehicle features an after market radio, a strong and durable bedliner in the back, and a hard cover over the back. 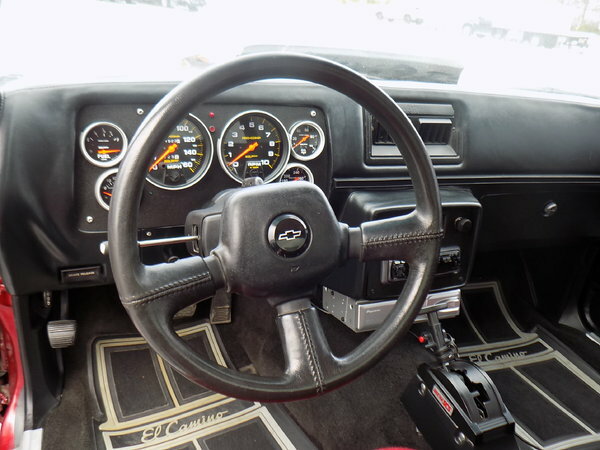 True mileage unknown. 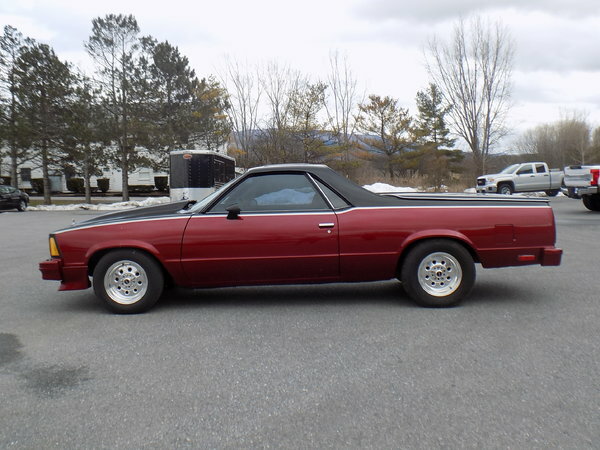 Give Corey a call for more information, 802-349-2550.